Maria Petrish's past accolades and achievements are many: founder of the Anacortes Arts Festival, 1961; founder and director, Vela Luka Croatian Dance Ensemble, 1975; Washington State Arts Alliance, Anacortes Arts & Crafts Festival Awards; Centennial Exceptional Service Award for the State of Washington, 1989; Evergreen State Award for International Understanding in Civic Service, 1994; State of Washington Governor’s Heritage Award, 1996; Washington State Arts Commission Folk Arts Fellowship, 2001; Soroptimist Women of Distinction Award, 2002; and Anacortes Patron of the Arts, 2003. Ms. Petrish continues as executive director of the Vela Luka Dance Ensemble and as board member of the Croatian Cultural Center, founded in 2008. 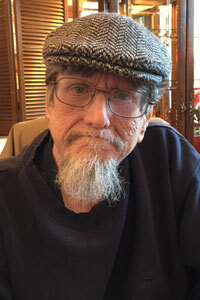 Laurie Gill is owner of Professional Gardening and Home Service. 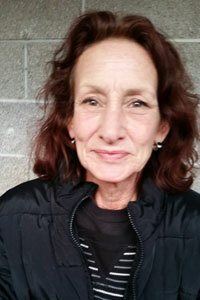 She continues to volunteer for the Anacortes Arts Festival. 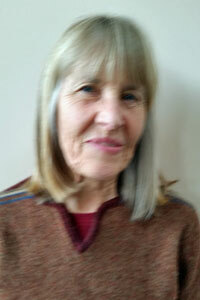 Her past volunteering has included the Anacortes Jazz Festival and the historic Lincoln Theatre of Mount Vernon. 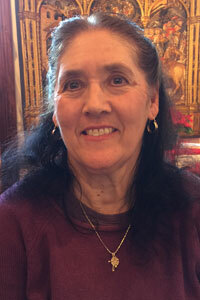 Marija Anderson retired after 35 years as an accountant for the City of Mt. Vernon. A long-time school and church volunteer, Ms. Anderson was a founding member of the Vela Luka Croatian Dancers and continues as a dancer with forty years of experience. 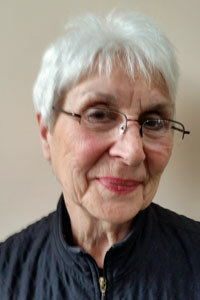 She has been an Anacortes Arts Foundation board member since 1988 and a board member of the Croatian Cultural Center since 2008. Ms. Anderson is currently president of the Mount Vernon Library Foundation, past-president and vice-president of the Mount Vernon Library Board of Trustees and at the present time the Mount Vernon Library Board of Trustees secretary. 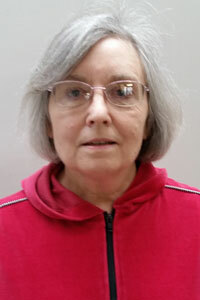 Barbara King has been a professional church organist for over forty years and is currently organist at the United Methodist Church of Anacortes. She performs in concert on the harpsichord, piano and organ. She accompanied the Shelter Bay Chorus for over six years. Ms. King was a long-time leader in early music and music teacher organizations, and also with the American Guild of Organists. Prior to moving to Anacortes, she was harpsichordist for fifteen years with the southern California Harmonia Baroque Players.